As I write this, I am just starting my fourth week at INASP. It has been great so far! One week with the team learning more about INASP’s fantastic work, one week in Bangkok for the final Think Tank Initiative Knowledge Exchange Conference, and one week meeting other people in Oxford involved in work on evidence for policy, and preparing for my first board meeting this week. So it seems like a good time to introduce myself. I have spent about half of my professional life so far living in developing and emerging countries, developing and testing new approaches to livestock service delivery. For example, I worked on community-based animal health care services in Kenya and a wider range of decentralized livestock services in Indonesia. Much of this work involved using evidence to support wider replication of the approaches that worked – trying to get the results of action research into policy and practice. The key lesson I took from this work was that, for innovative practices to spread, they need to meet a specific need; be socially, culturally and economically attractive to local communities; and align with prevalent policies and practices. But it is possible to change prevalent policies and practices by engaging with policymakers and other stakeholders with the right kind of evidence at the right time and in the right way. 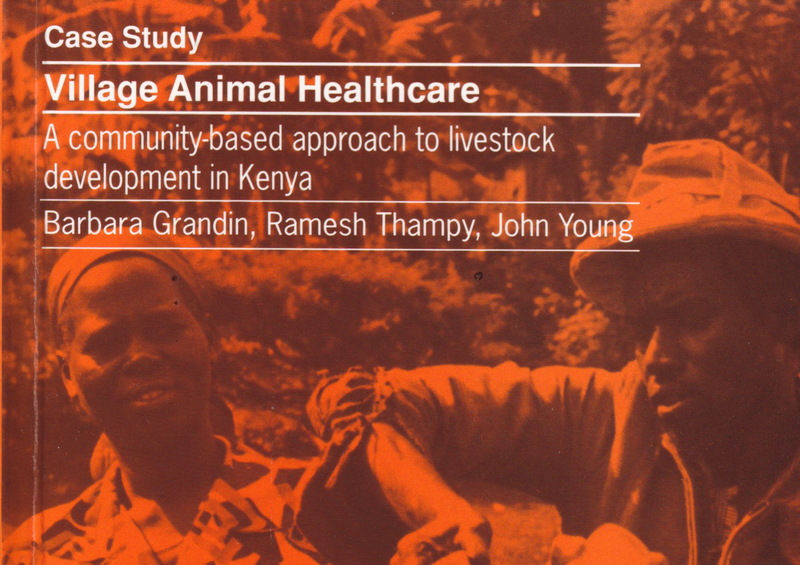 A good example of that was the work of the International Livestock Research Institute’s work on the smallholder dairy sector in Kenya, of which colleagues and I did an evaluation in 2006. It was seeing the potential of using evidence to inform policy and practice that encouraged me to join ODI, where I have spent the second half of my career to date. 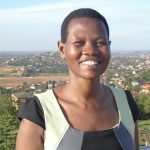 ODI provided the opportunity to work more systematically on how to promote greater production and use of research-based evidence in development policy and practice, which I developed into ODI’s Research and Policy in Development Programme (RAPID). Our early work focused on understanding where, when and why research-based evidence contributed to policy and practice, and developing a simple analytical and practical framework to help researchers maximize the usefulness and use of their work. This led to work with research groups and research organizations keen to increase the impact of their work, and the development of the RAPID Outcome Mapping Approach to policy engagement and policy influence. At RAPID, we explored how to promote greater demand for research-based evidence from policymakers, looked at what kind of evidence is likely to be used and how to assess the impact of research-based projects on policy and practice. While the focus was predominantly on developing and emerging countries, we also explored evidence-informed policy in the UK. I have always been particularly interested in how to assess the impact of research-based projects on policy and practice, and did many evaluations including the Centre for International Forestry Research’s impact on REDD+ policies and programmes. While there are many examples of policies that take research-based and other forms of evidence into account, for example the Tanzania Essential Health Interventions Project, there are many others that do not. Or, worse, they use false evidence to justify decisions or claims that have already been made, like the “dodgy dossier” justifying the invasion of Iraq in 2003, or, also in the UK, the “Brexit Bus”. Similarly, there are many examples of research programmes that engage with policymakers and other stakeholders throughout, but also many others that only think about it afterwards. The challenge of ensuring that policy and practice are informed by rigorous evidence is a global issue. The problem, I think, comes down to three Cs: lack of commitment, lack of capacity and lack of cash. Incentives in research and policy organizations often discourage collaboration between researchers and policymakers, and there is a general slide away from evidence-informed policy back towards ideological policy increasingly based on populist nationalist public opinion in many developed countries. This is elegantly described in Lee McIntyre’s book Post-Truth. Reduced funding by donors on tertiary education in the 1990s and 2000s, and rapid, under-resourced expansion of universities in developing countries over the last 10 years has undermined the quality of tertiary education. There are not enough researchers and policymakers with the necessary critical thinking skills. Finally, research donors in both developed and developing countries are frequently reluctant to invest sufficiently in “all the other stuff” that is necessary for the research they fund to be used. I will be writing more about these over the next few weeks. INASP has over 25 years’ experience of strengthening the capacity of individuals and institutions to produce, share and use research and knowledge, in support of national development, and has a long-term commitment to supporting the production of high-quality research and the appropriate use of evidence in policy making. 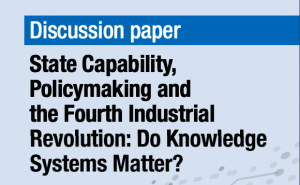 Working in partnership with actors across the whole knowledge system and supporting organizational-level change, INASP’s work helps policymakers to use evidence, and researchers to produce and publish more. INASP’s commitment to supporting critical thinking skills in students and increasing equity, especially with gender, is contributing to developing equitable knowledge systems to tackle some of these challenges. And this is why I am so excited to have joined INASP. There is a huge demand for this work across the developing world, and our challenge over the next 25 years is how to work with partners to scale this up. There is also, I think, a huge opportunity for INASP to work with others in the developed world to ensure that policies that affect livelihoods in developing countries are informed by research-based evidence too, and to strengthen the global movement for evidence-informed policy in an increasingly post-truth world. One challenge is how to get policy makers to intetnalize, research based evidence. 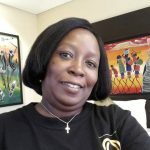 In Kenya there is a disconnect between the wealth of knowledge and translation of the same into implementable policies.